While you may think this issue won’t affect you, consider that this summer there was asbestos-containing caulks removed during the demolition of a Florida sports stadium, as well as a student-housing complex at Wisconsin university. These issues are not occurring few and far between, and can pose a serious health risk to your family, especially during a renovation. 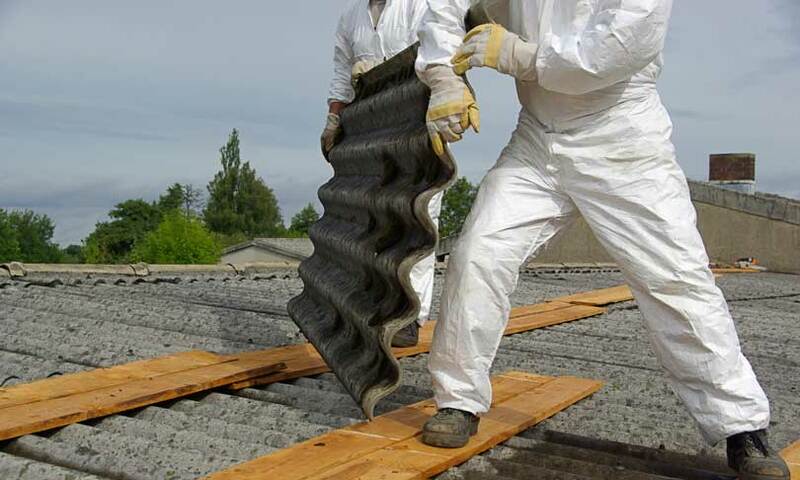 During a renovation or construction activities, the PCB or asbestos can become air borne, further enhancing their adverse effects on your health. This is not an issue to take lightly, and precautions should be made when you are considering doing any construction on your own home! AQHI, Inc can remove the PCBs hazards from your home. 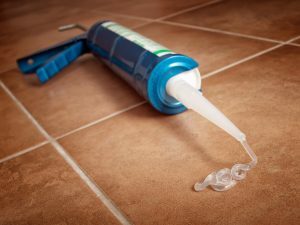 For the past 27 years, we have specialized in removing mold, asbestos, PCBs and lead from homes, businesses and other public buildings throughout Southern California. When we enter your home to remove PCBs, we will place contaminated materials into lined, open-head drums, which will then be labeled and logged before being transported to an EPA-approved PCB treatment facility. The process is highly regulated and monitored thoroughly since PCBs are considered carcinogens and must be treated as regulated hazardous waste when being remediated. Ready to bring in AQHI, Inc to help? If you are ready to put AQHI, Inc to work for you, call us at 800-481-8080. Our corporate office is located at 9513 Business Center Drive, Suite E, 9513 Business Center Drive, Suite E. While our office hours are from 8:00am to 5:00pm, Monday through Friday, we can also set appointments on weekends, early mornings or evenings to fit your busy schedule. If you think that there are PCBs, mold, asbestos or lead in your home, don’t wait! Call us today and we will be happy to assist in restoring a healthy living environment for you and your family.